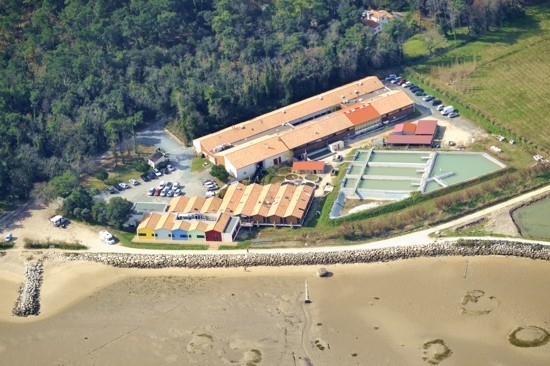 The Ifremer Laboratory for Genetics and Pathology of Marine Molluscs in La Tremblade ( LGPMM: Laboratoire de Génétique et Pathologie des Mollusques Marins) has been appointed as the European Union Reference Laboratory (EURL) for mollusc diseases since December 1995. Functions and duties of the EURL are given in Part I of the Annex VI of the Directive 2006/088/EC (see the page "Main activities"). These duties cover diseases of molluscs as listed in the Directive 2006/88/EC, annex IV, part II. The work programme of each European Union Reference Laboratory is updated annually by the European Commission. 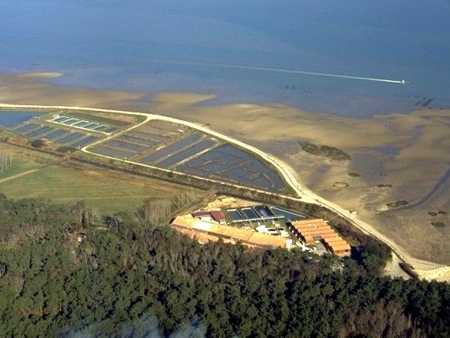 The LGPMM is also Reference Laboratory of the OIE (Office International des Epizooties = World Organisation for Animal Health) for bonamiosis and marteiliosis diseases. 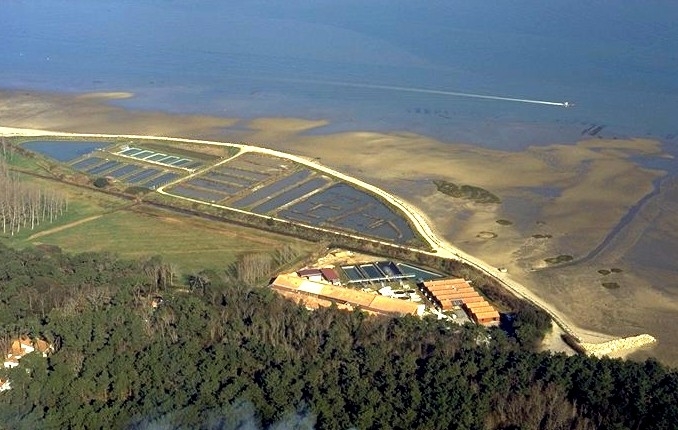 The Ifremer research station is close to the estuary of the Seudre river in Marennes-Oléron area (picture: O. Dugornay, Ifremer).